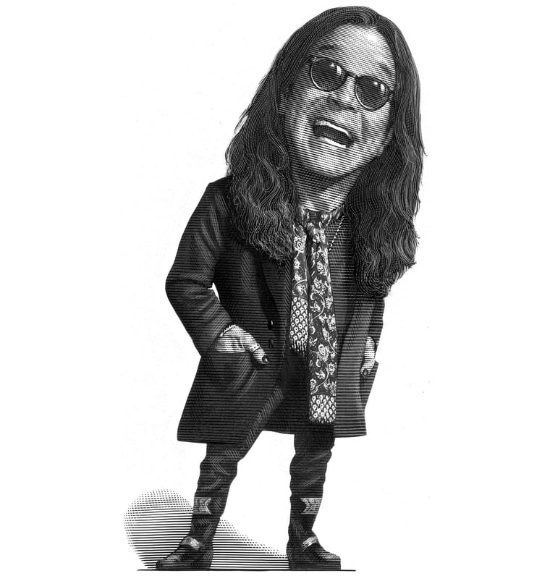 For nearly five decades now, Ozzy Osbourne has cultivated one of the most singular careers in music. He helped lay the foundation for heavy metal with Black Sabbath; he ushered in a new, more energetic sound for the genre on his early solo albums with the late Randy Rhoads; he helped make reality television what it is today by putting his family on the small screen with The Osbournes; and he provided a platform for up-and-coming heavy bands with his many installments of Ozzfest. Through it all, he’s kept a wry sense of humor and a rare humility about him. … While he was in a reflective mood during his interview with Rolling Stone, the singer shared the wisdom he’s learned from half a century of living on the edge.